Can I run any non-WP software on your servers? We only provide support for the standard WordPress configuration, meaning WordPress core + plugins + themes. We do not allow hacking of core. You are not allowed to run any other software on your machine, and we will not support issues with those in any way. All of our support agents are well trained in WordPress, and we don’t hire based on any other skill set. → Does Kinsta Offer PCI Compliant Hosting? → Do you allow adult sites? → Do You Support .htaccess Files? 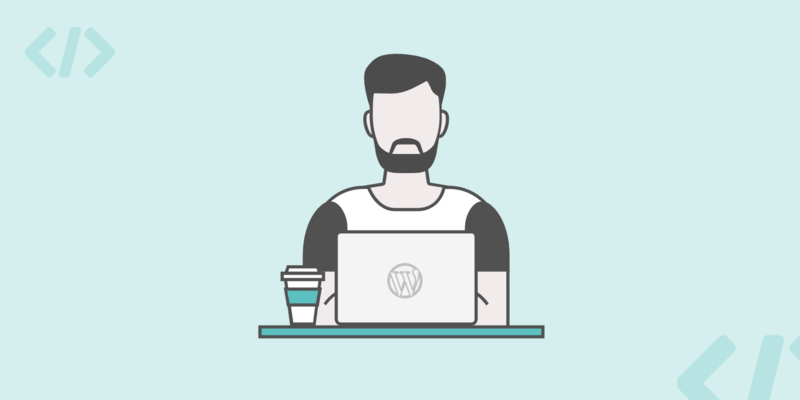 → What Types of WordPress Support do You Provide?